Do you believe the words you use can change a life? The words you use can have a profound impact on others' lives. A hurtful word can crush more than you know. And an encouraging word can save a heart you didn't even know was broken. With your words you can build up and with them you can destroy - even yourself. The words you use on yourself and others can reflect who you are inside and your perception of life. 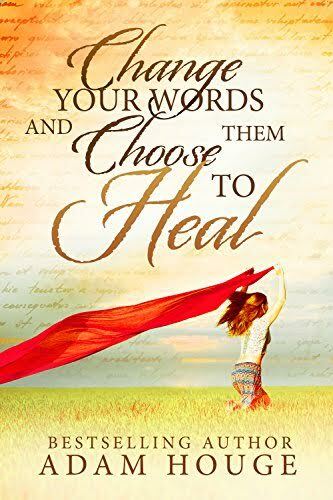 But if you change your words, and choose them to heal It forces you to change who you are inside and everything about you. It forces you to see others as Jesus sees them and how He sees you. And by changing your words you will change not only the lives of those around you, but your own life as well.